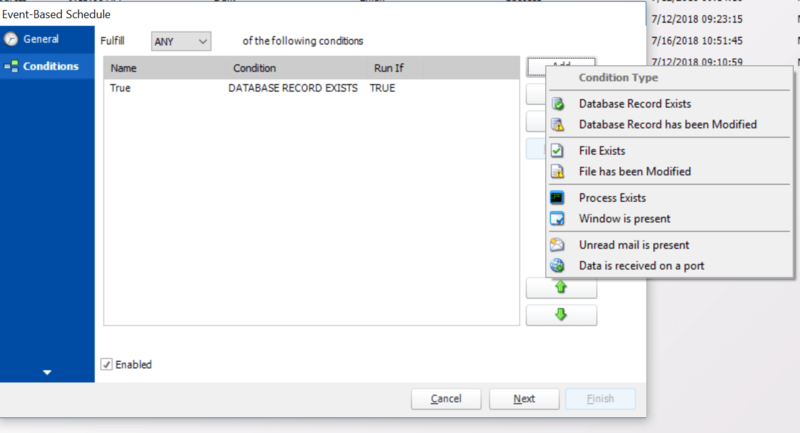 CRD Version 7.8 Build 20180731 has been released. The following enhancements along with software fixes have been included. 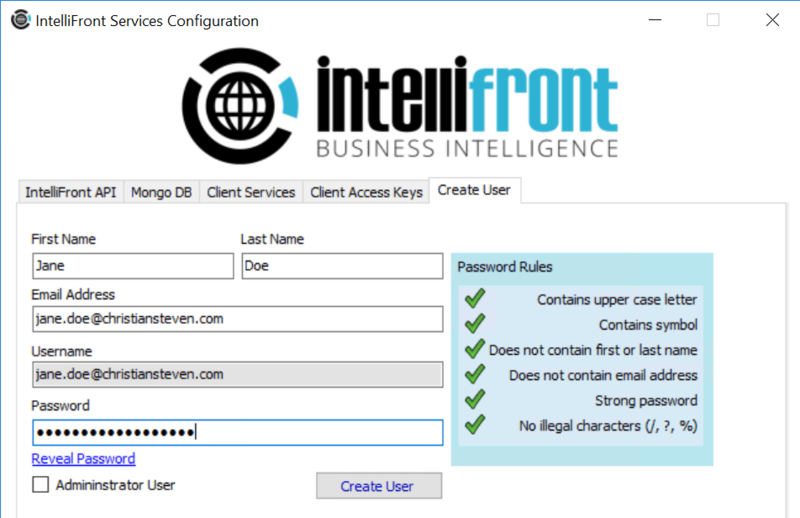 IntelliFront BI Version 2.2.3 Build 20180726 has been released. The following enhancements along with software fixes have been included. PBRS Version 1.0 Build 20180717 has been released. The following enhancements along with software fixes have been included.